A suspense tale about a love triangle; when Emma and her two best-friends meet with a tragic accident on the night of her hen party, it sets into motion a sequence of events that turns Emma’s world upside down. 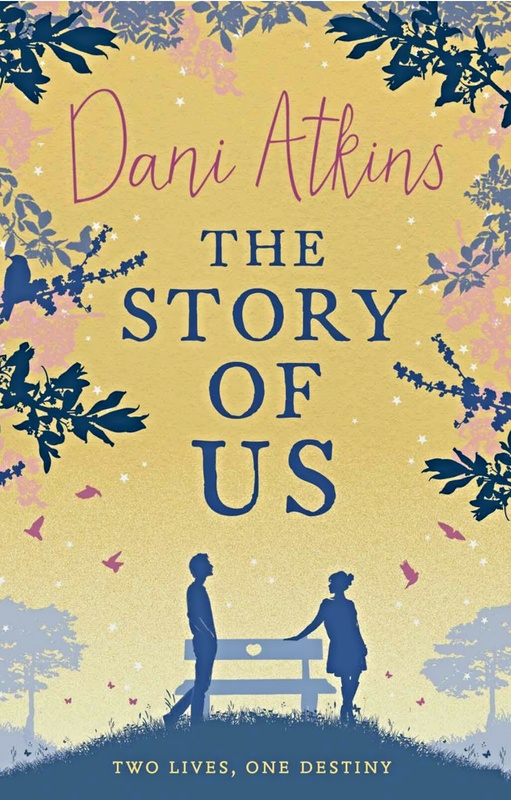 This romance novel is not the best have read from Dani Atkins but it was still gripping and well-written. I enjoyed reading about Emma, whom i found very likeable but I really did dislike Richard, which is odd as I don’t think he was to be portrayed deliberately as a villain but I couldn’t find him very likeable. A great read for romance fans and one even I could read without cringing. Loved rhea tired, so looking forward to reading this one now! I loved Fractured too, it made me cry.